UK based PR consultancy exclusively for professional interior designers with clients currently based in the UK, Italy, & USA. 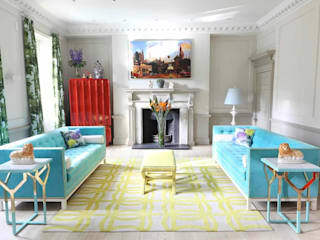 all UK interior designer clients are award winning. 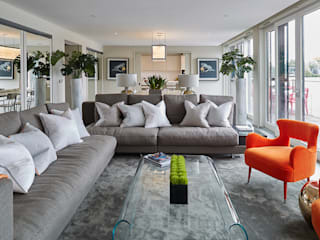 Pascoe Interiors is included in The Telegraph's UK Top 20 interior designers. The UK's only PR consultancy working exclusively for professional and award winning interior designers anywhere in the world. 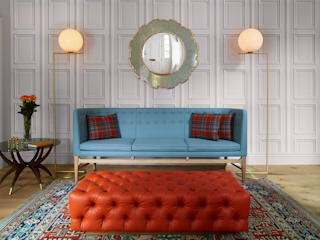 Coverage includes television appearances, book features, all the UK's interiors titles and many online magazines and websites, as well as top interiors and design magazines from around the world. Nick Lee - Founder of niche pr - also styles and directs photo shoots for clients, to get the best possible shots for his clients and editorial coverage.